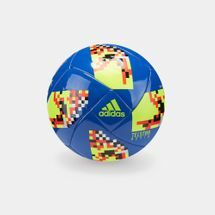 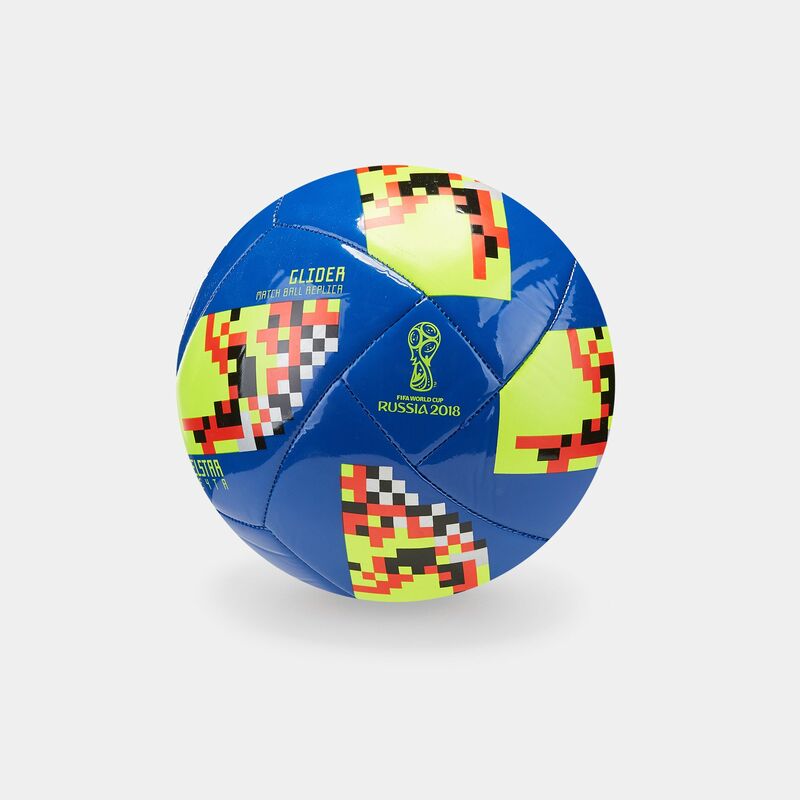 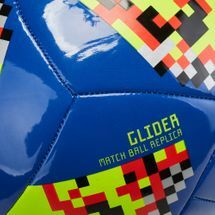 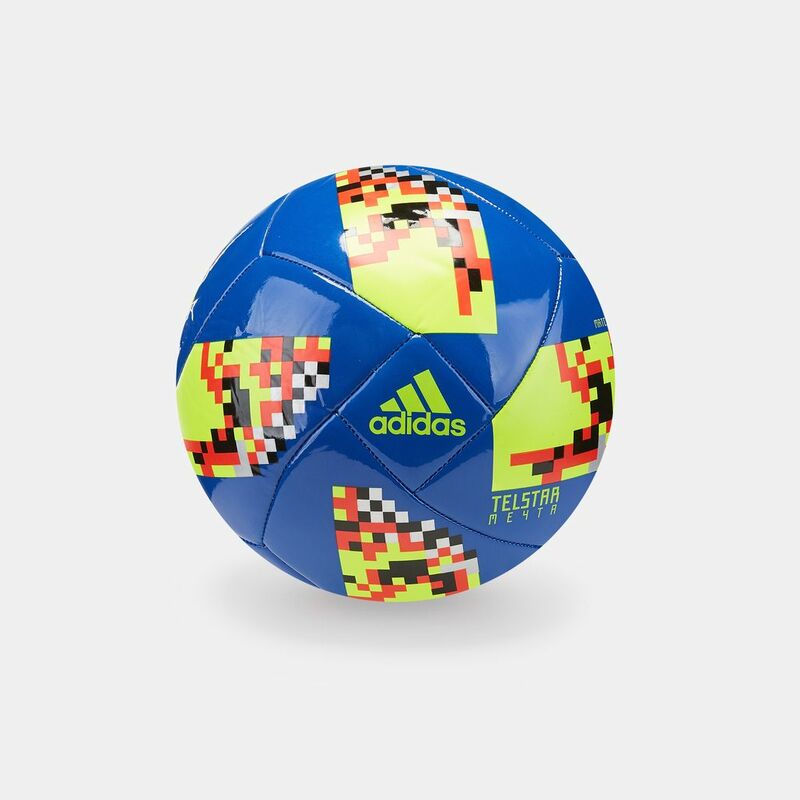 Celebrate the 2018 World Cup with the adidas FIFA World Cup Knockout Glider Ball. This football is a replica of the ball used during knockout stages. It’s great for practice and play, as it features a rubber bladder, machine-stitched surface with graphics.